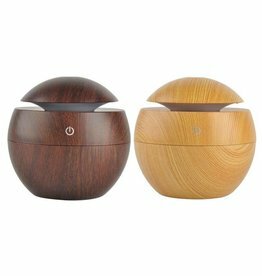 Unique, colorful and compact ovoid design. 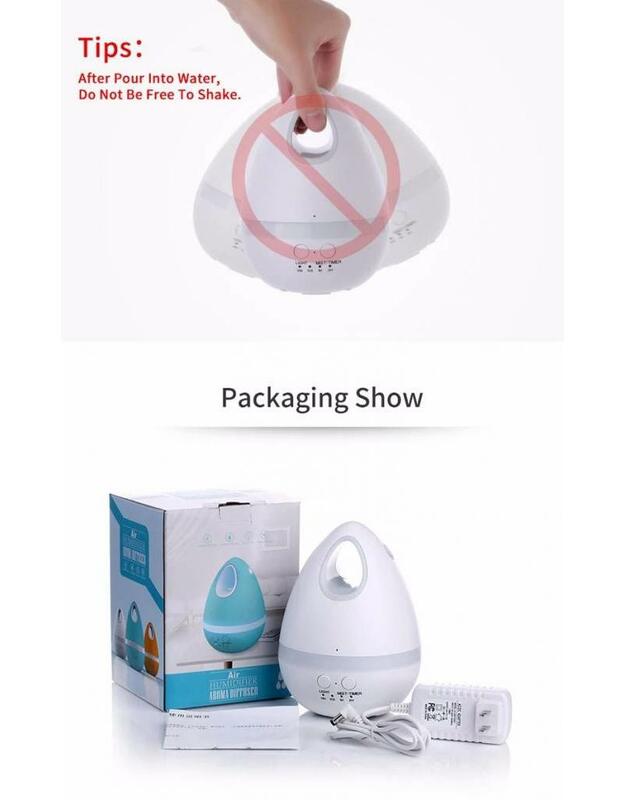 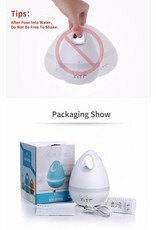 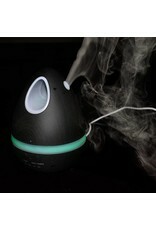 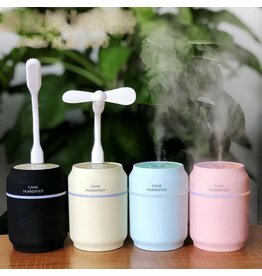 Portable and perfect for your room, office, yoga room or children's room. 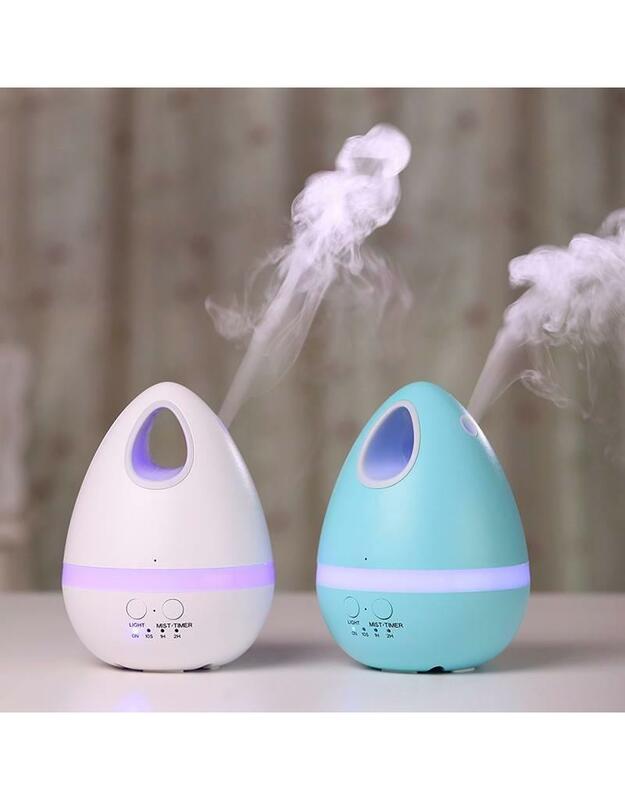 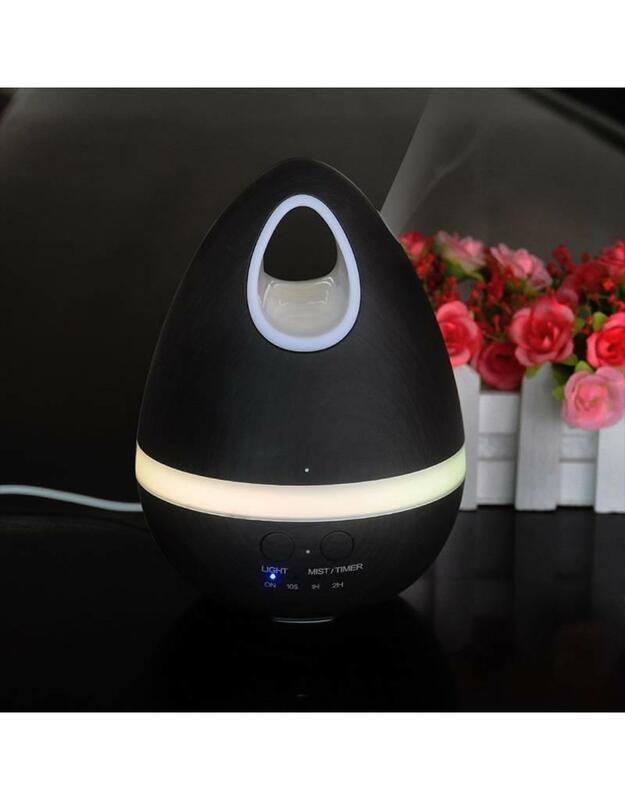 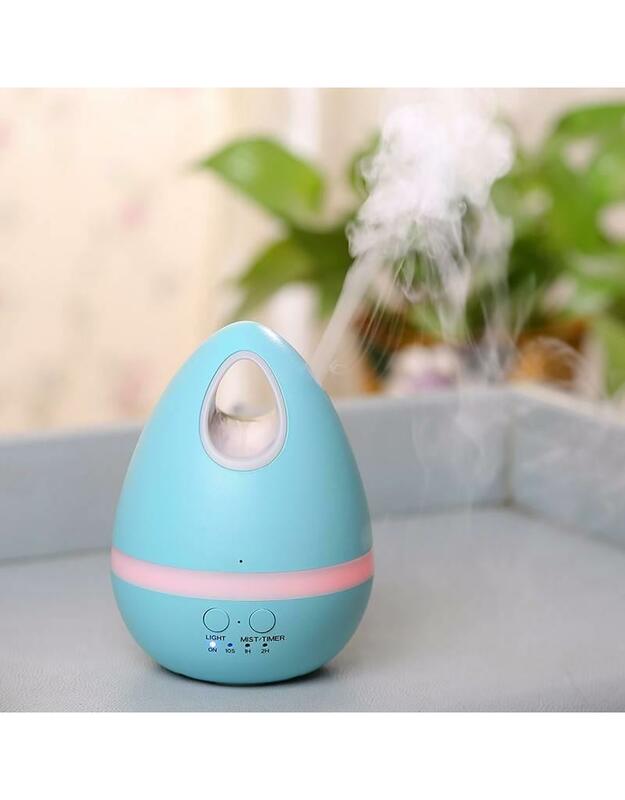 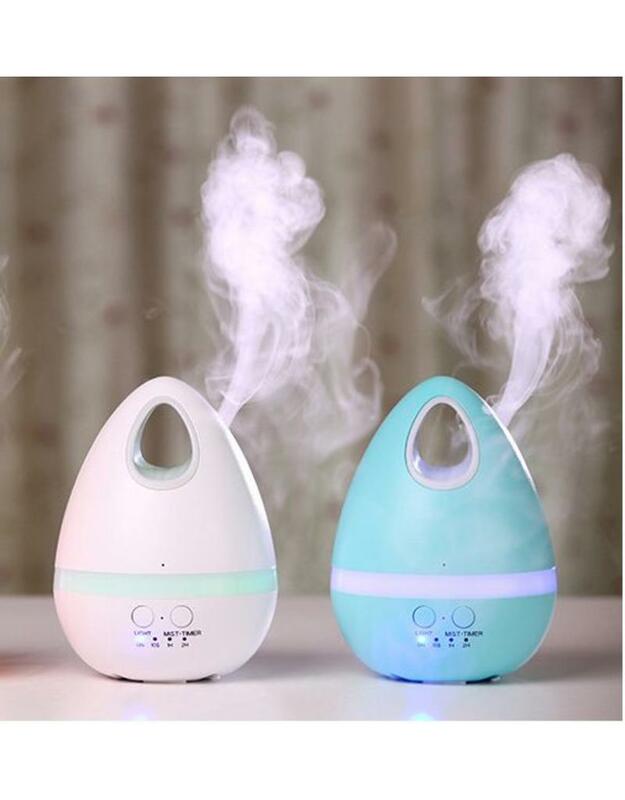 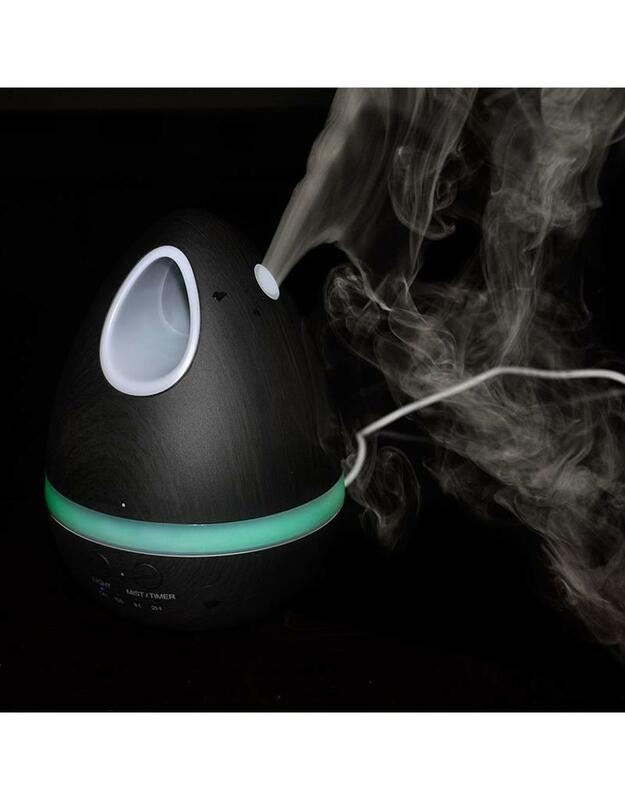 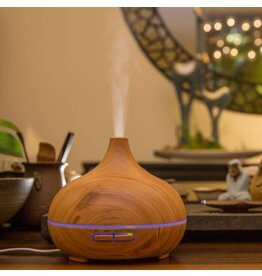 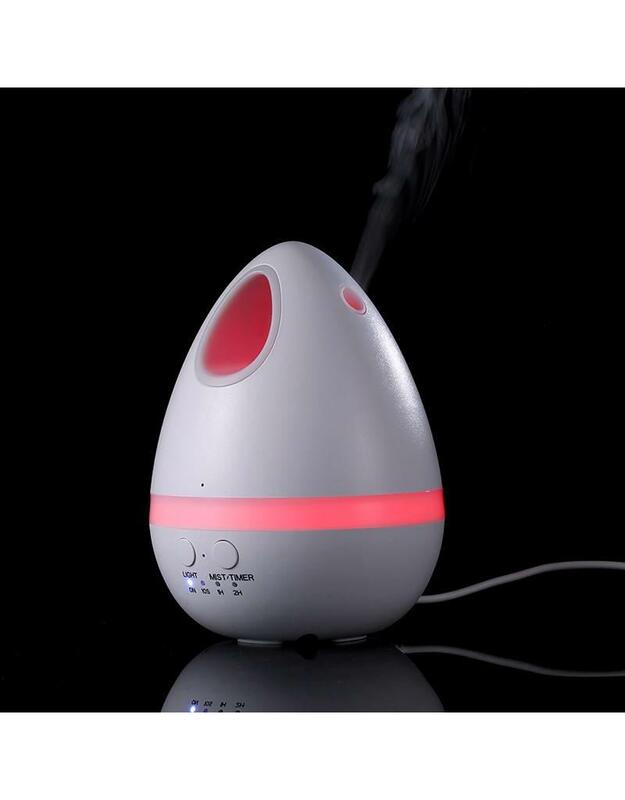 Moisten your living space to prevent dry, stale air and fill your home with a wonderful fragrance with essential aroma oils.